If you've wanted to change the order in which folders appear in Windows Mail, chances are good that you've dragged around those folders only to see them revert to their original positions. Windows Mail is rather stubborn about its default alphanumeric folder order. Look for the folder you want on top. Right-click on its icon in the folder list. Put 0 - in front of the existing name. For example, if the folder is called Travel, make sure the new name reads 0 - Travel. 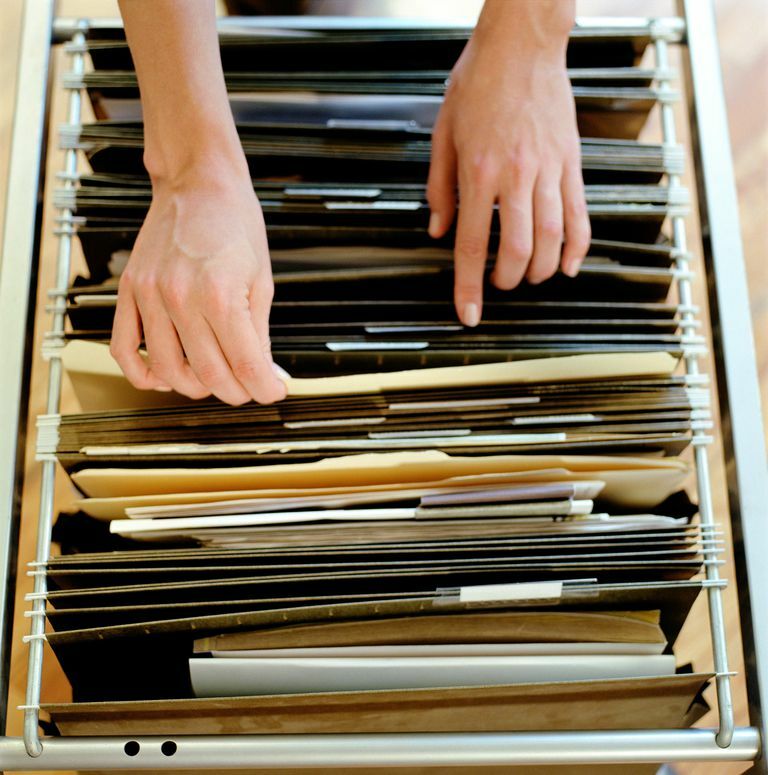 Look for the folder you want second in the list and precede its name with 1 - . For example, if the folder is currently named Shopping, change it to 1 - Shopping. Continue in this manner for all the folders. If you have more than 10 folders or want to insert a folder between two existing folders, take advantage of another peculiarity of the Windows Mail folder sorting: A folder named 10 - Personal Projects will come after a folder called 1 - Work, but before a folder named 2 - Family. Windows Mail always looks at the two digits in 10 and beyond as separate — that is, a 1 and a 0, not a 10, in much the same way as 1a and 1b. If the list of folders seems out of sync with your numerical sorting, collapse it by clicking the - sign next to the root folder and then expand it again.